ok, it’s an old one and … erm I didn’t take it. 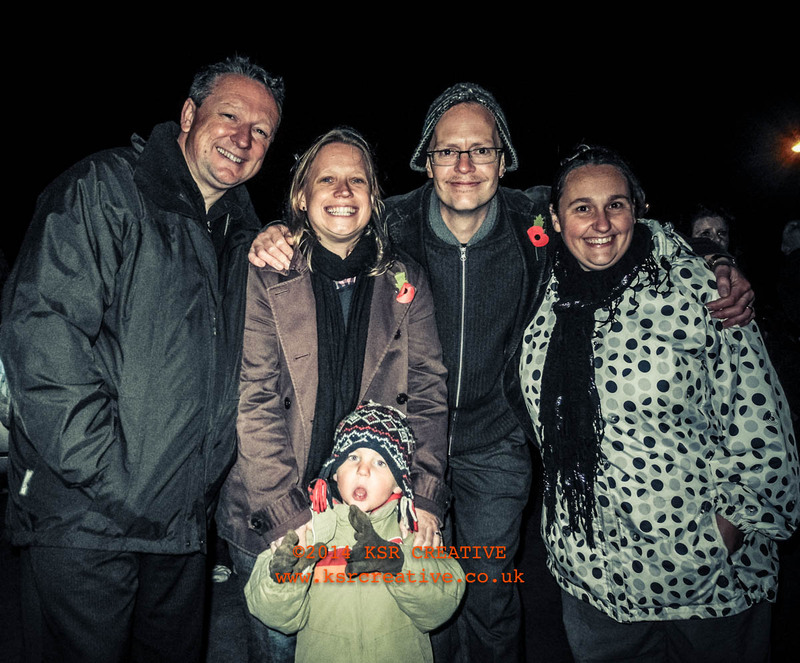 My son, Oskar took it back on Bonfire night 2011 with my Nikon P7000 (great camera). I’m going through old work in order to build the new http://www.ksrcreative.co.uk and I came across this and realised I didn’t do anything with at the time. I’m listening to The Age of Plastic by (The) Buggles which reminds me of Boris and it’s a picture that makes me happy, so what the hell.